Join us in our La Shanti Vida’s beautiful new Garden Sanctuary. Retreat into a space for growth and exploration. 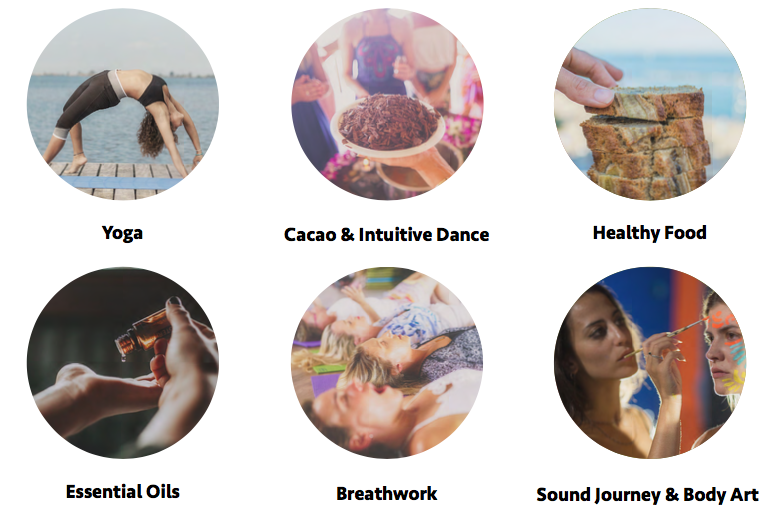 Come as you are, your true self, and dive into a journey weaving Yoga, Cacao, Dance, Art, Oils, Breathwork & Sound. This workshop is especially designed to bring you to a state of relaxation as you tune into your own creative space.